It's the Breakdown! Each week, Dylan Roberts and Justin Flagel dive into all they've been listening to, reading, watching, and playing. In the season finale of The Breakdown, Dylan & Justin go all out with Star Wars: The Force Awakens! The Breakdown is brought to you by Red Chuck Productions. 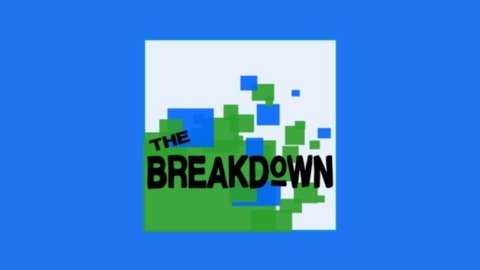 The Breakdown theme music is by Ethan W. Kampa and Jeremy Whetstone. Fun In The Sun music by Ethan W. Kampa. 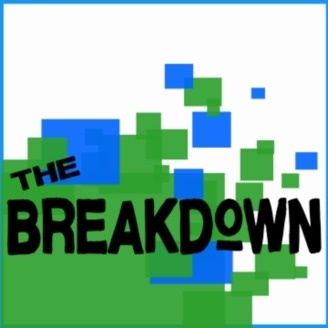 The Breakdown logo by Kristin Bivens.